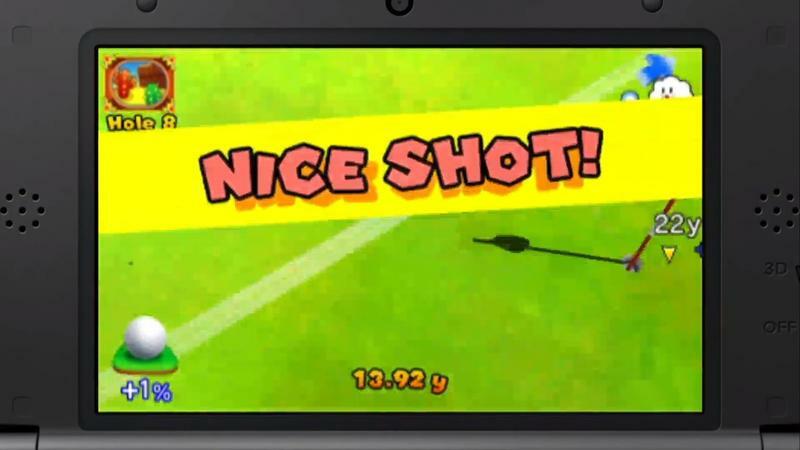 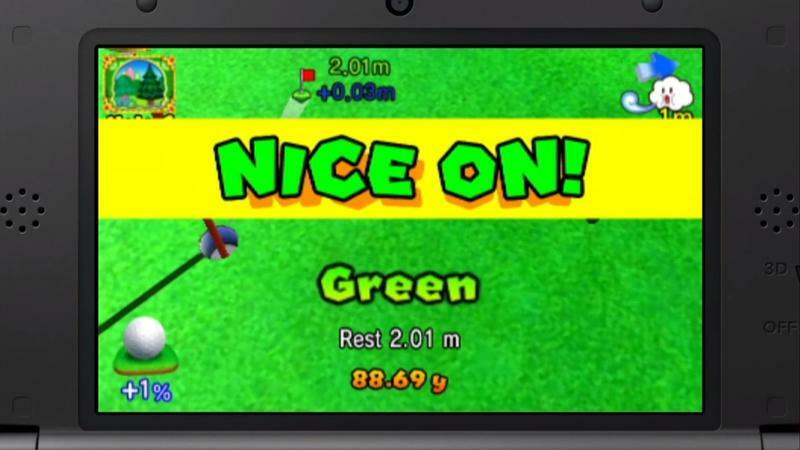 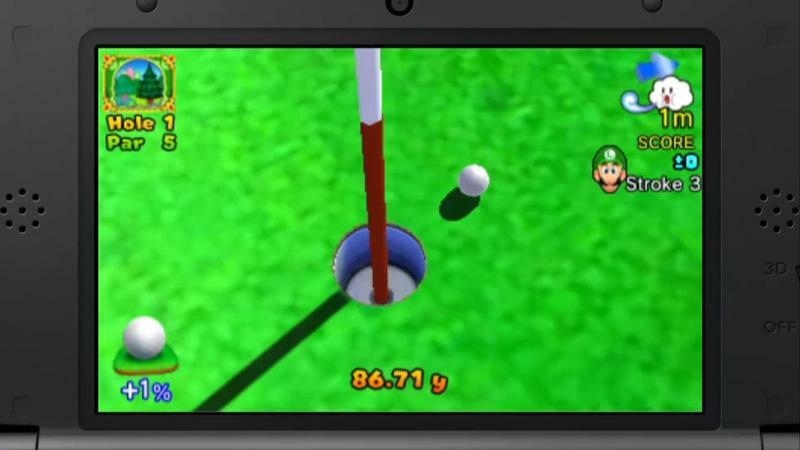 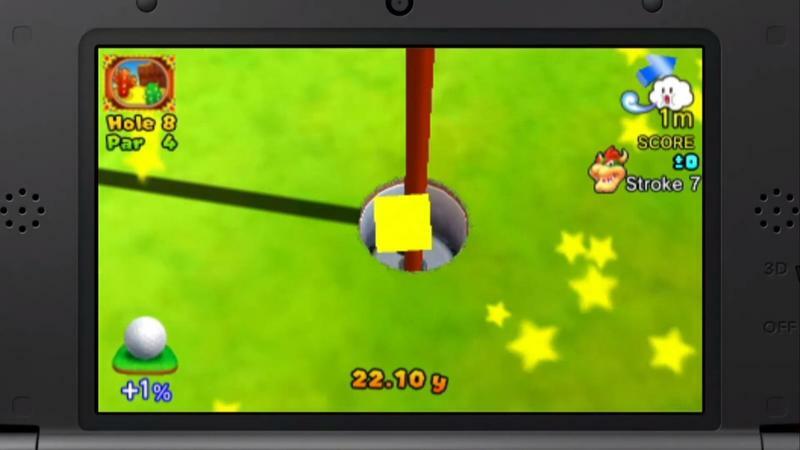 Nintendo’s Mario Golf: World Tour, which is being developed for the 3DS, is arriving May 2, the company announced on Thursday. 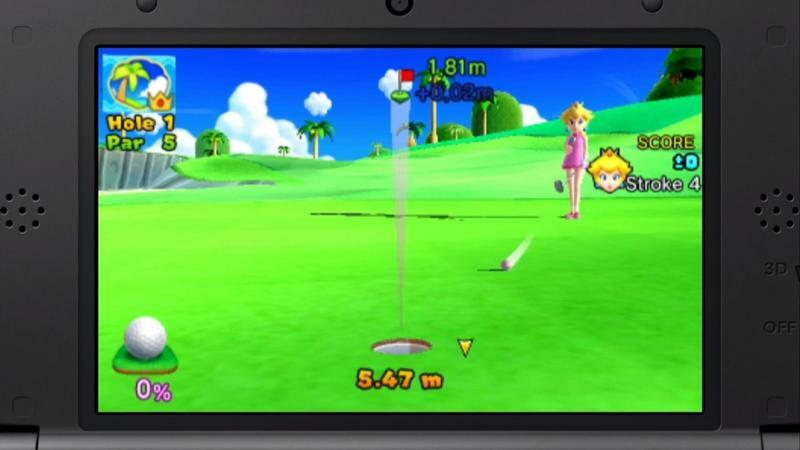 During a Nintendo Direct presentation, the company showed off some of the game’s new single player mode, demonstrating how players can use their Mii as the main character. 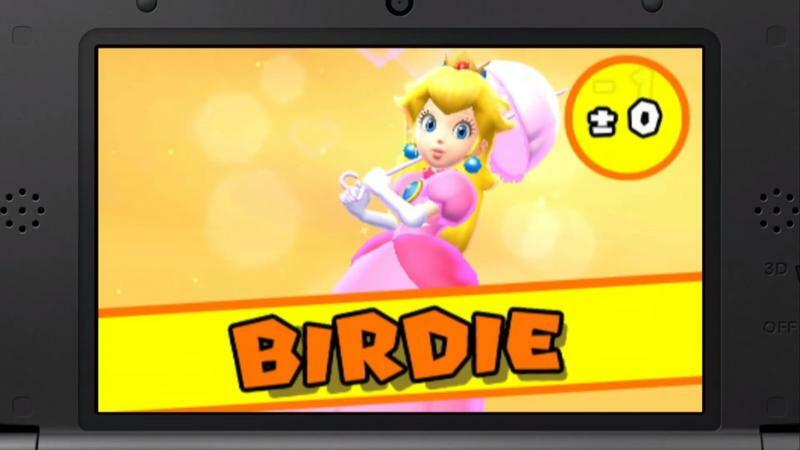 Other confirmed characters from the Mario franchise include Mario, Luigi, Donkey Kong, Wario, Waluigi and Bowser. 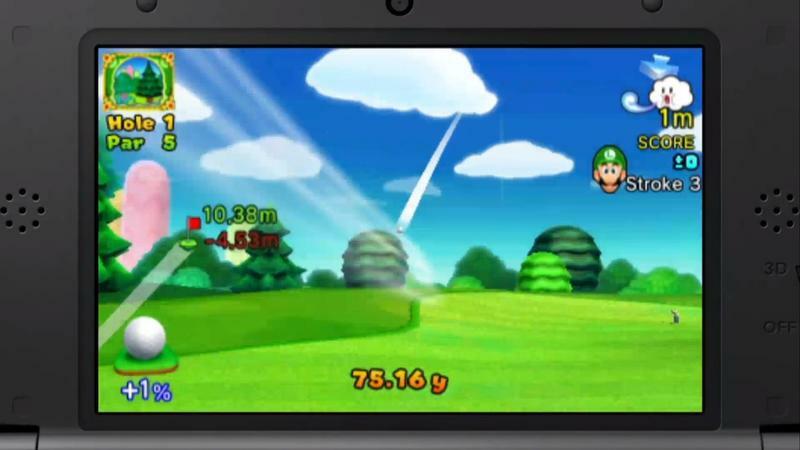 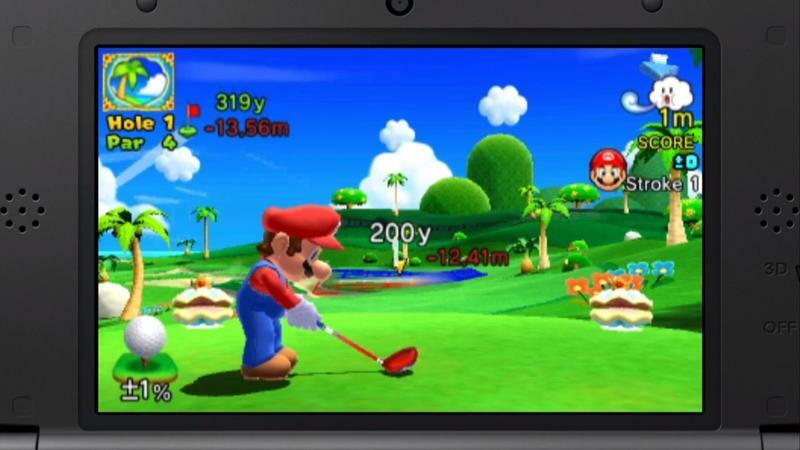 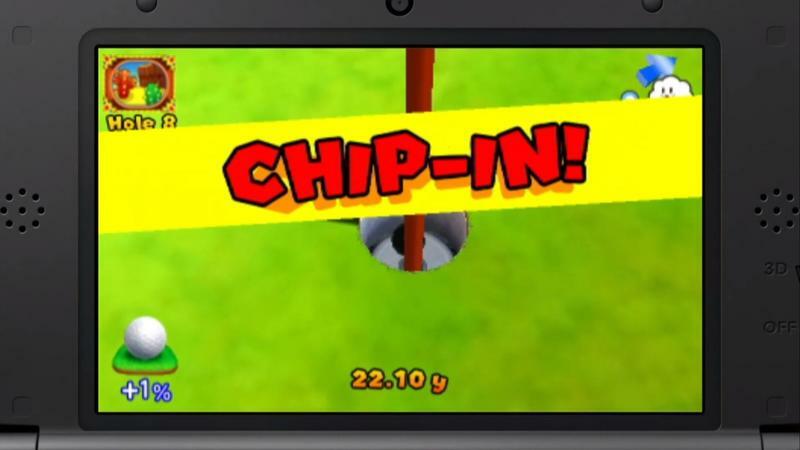 In addition to a single player experience, Mario Golf: World Tour will feature online multiplayer gold tournaments, and the ability to easily find other players to golf with. 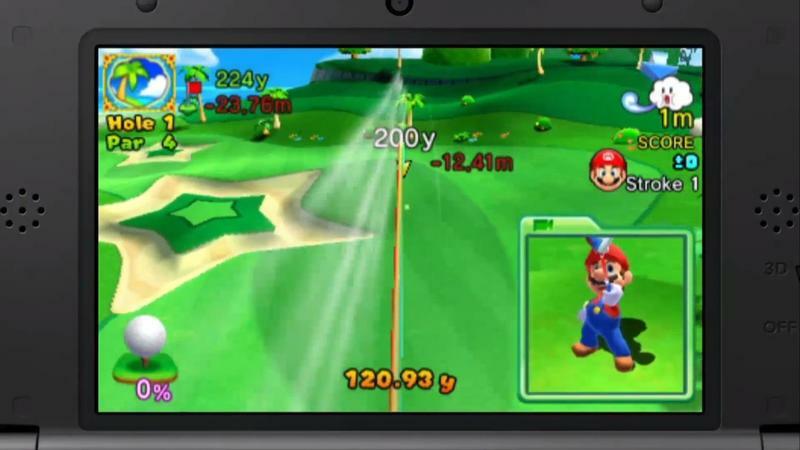 The title is the sixth game in the Mario Golf franchise—there hasn’t been a new Mario Golf game since 2004, when Nintendo released Mario Golf: Advance Tour.